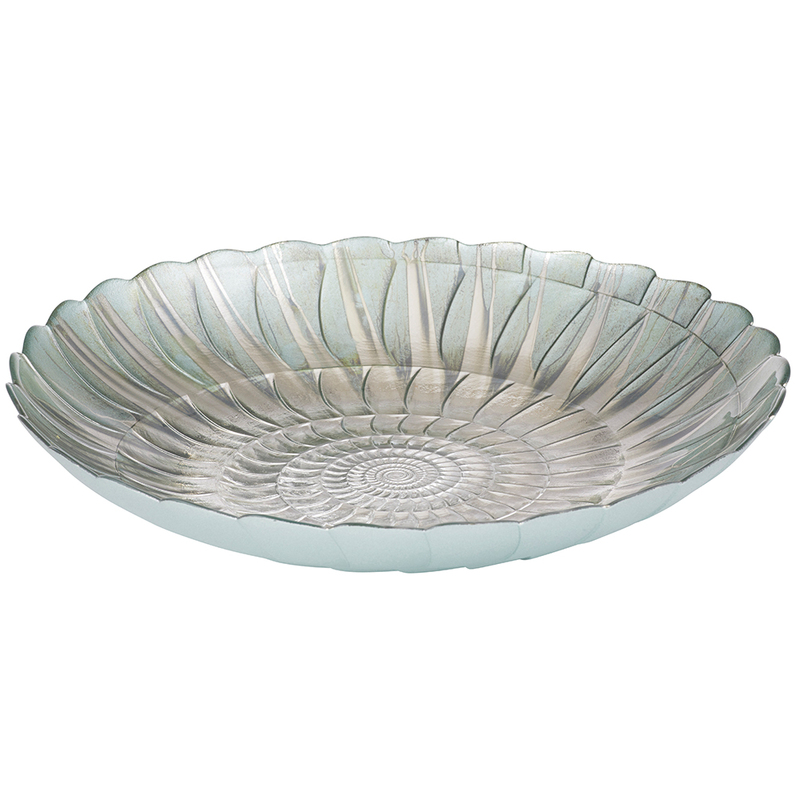 This beautiful Luma platter has a traditional Middle Eastern design with the layers increasingly swirling outwards. The silver underside will add extra impact to evening entertaining. Dimensions: 40.5cm (l) x 7cm (h..